S.P Taylor can also fit and also supply an outside tap in your garden. 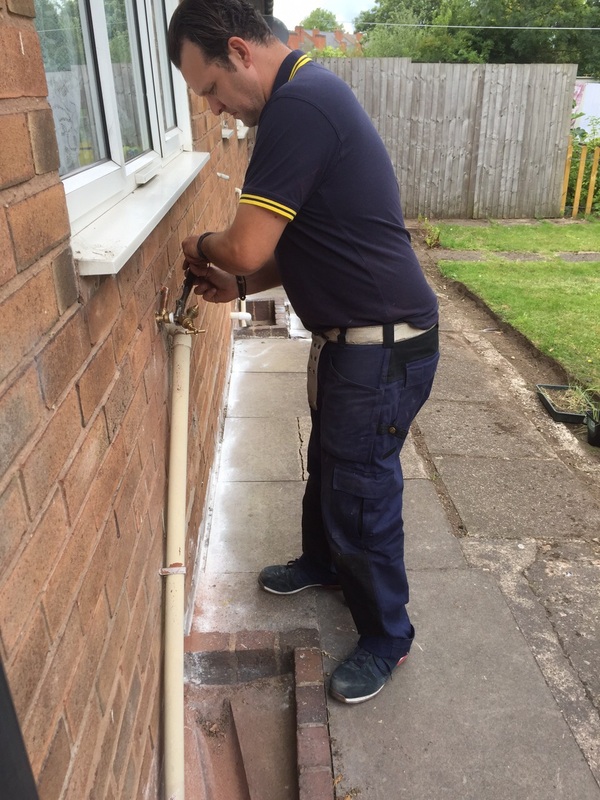 Below is one of our lads fitting an outside tap to a customer back garden wall. 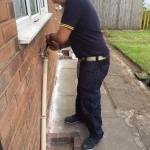 If you would like an outside tap fitted feel free to give us a call and we can organise someone to come out and fit one.